Honey bronze hardware: What is it? It’s a brand-new hardware finish that is currently only supplied by Top Knobs. This finish debuted at the 2018 International Builders’ Show and since coming to market, its popularity has skyrocketed. The finish is reminiscent of brass or gold, but it tends to be a softer, lighter shade — not quite so bold as the brassy look that comes with most other warm-toned kitchen hardware finishes. Let’s take a look at this new shade and the factors that are driving this trend! Across industries, trends are cyclical, with color palettes rising to prominence, then falling by the wayside years later. This is currently what is happening in the kitchen hardware industry. Right now, the stainless and brushed steel finishes that were so popular several years ago are on the way out. To replace those cool-toned finishes, warm tones are coming back in fashion. It started with brass, gold and bronze hardware. That quickly turned into demand for rose gold hardware, which was largely inspired by the popularity of the rose gold iPhones. Now, however, homeowners are looking for a blend of old-fashioned elegance and modern sophistication. Gold, bronze, brass and rose gold all have an antique feeling, but honey bronze hardware bridges that gap beautifully. Another big reason that honey bronze kitchen hardware is taking off is that it happens to match today’s biggest color trends in kitchens. White kitchens are very popular and honey bronze is a great way to add a hint of warmth to all that white while maintaining a more subdued look compared to brass or gold. In gray kitchens, honey bronze is just muted enough to add a pop of color to gray cabinetry without clashing. Kitchens with darker finishes, like black or brown, have a sophisticated look when this shade is mixed in. And let’s not forget the kitchens in medium to deep shades of navy blue, where honey bronze is the ideal hardware shade to help ramp up the elegant feeling. The first place to look for this hot new finish is at Top Knobs. 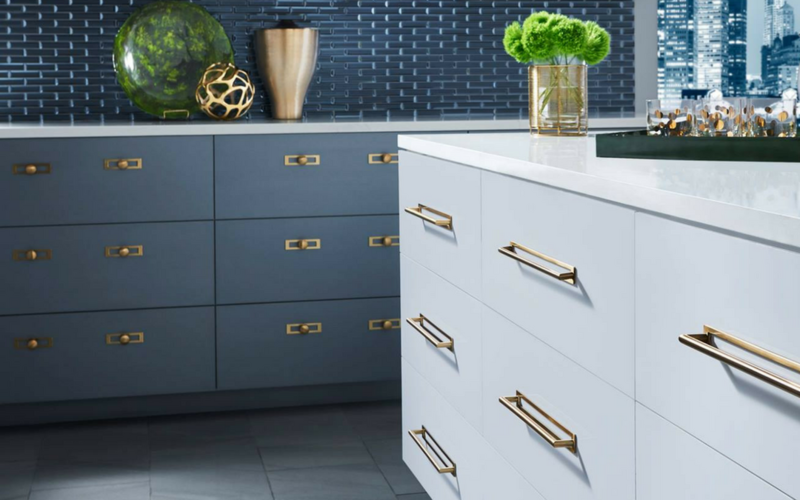 In 2018, this company released two new shades, honey bronze and ash gray, across 113 different types of drawer pulls, knobs, latches and more. There are five collections and 17 cabinet hardware series. In other words, if you shop with Top Knobs, you’ll be able to find a diverse array of styles as well as matching honey bronze hardware for every possible application in your kitchen. Emtek also has a wide variety of hardware in this shade, though you’ll need to look under different color descriptors. Choose satin brass or tumbled white bronze from among Emtek’s products in order to get the look of honey bronze. 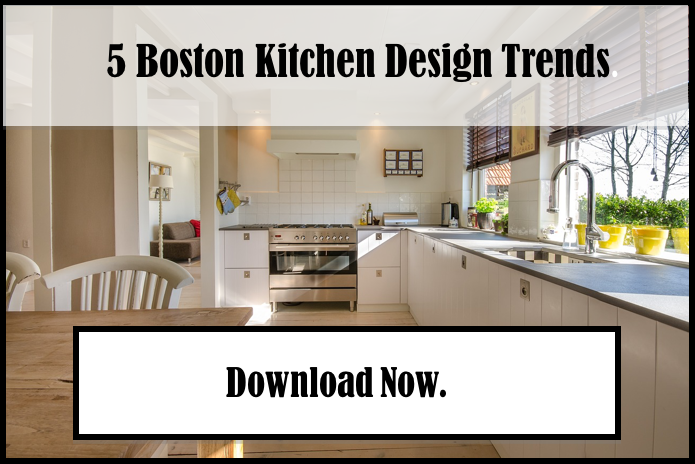 The best part about the honey bronze trend is that kitchen hardware is an easy way to upgrade your kitchen — and follow the latest trends — without spending a lot of money. Check out this new shade and you may find that it is the ideal color for the door knobs and drawer pulls in your kitchen!